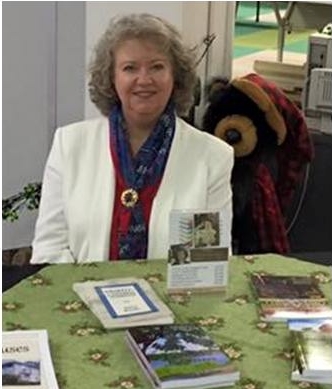 I send a semi-regular newsletters to family, friends, fans and the random stray bear who wanders into one of my booksignings. If you'd like to receive information about what's going on with me and my incredible (ok, incredibly ordinary) life, please complete the form below. This way you will know about upcoming books or speaking events without having to constantly check my website. Thanks! I usually send out a newsletter about once a month, but it all depends upon how much news I actually have to share. It might be more often, it might be less. But I promise not to inundate you will endless e-mails. And I will always provide a way for you to unsubscribe. I never sell or share your contact information with anyone else.